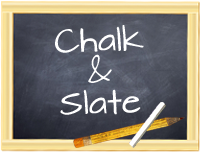 Chalk and Slate: What is Science? It was science week at ISZN and each class took some time to investigate and engage with the scientific process. We started our inquiry by asking some of the teachers at school what they thought Science is. After gathering our information we came back to class and mind mapped the answers that the students collected. Once we had a working idea of what Science is we moved on to a fun investigation as a class. Miss Nelly came and together we planned and created a bridge made out of popsicle sticks. We divided into four groups with each one responsible for a side or a top/bottom. After completing our bridge S.M. suggested that we ask the rest of the student body to take a guess at how much weight our bridge could hold. We will be testing our bridge on Monday. 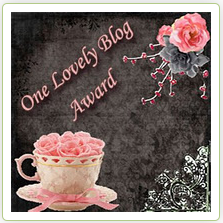 What did you use to make the mind map.. it's super cute! Looks very engaging! Are your students Americans or Swiss? Did you teach in America as well? How is it different in Switzerland?